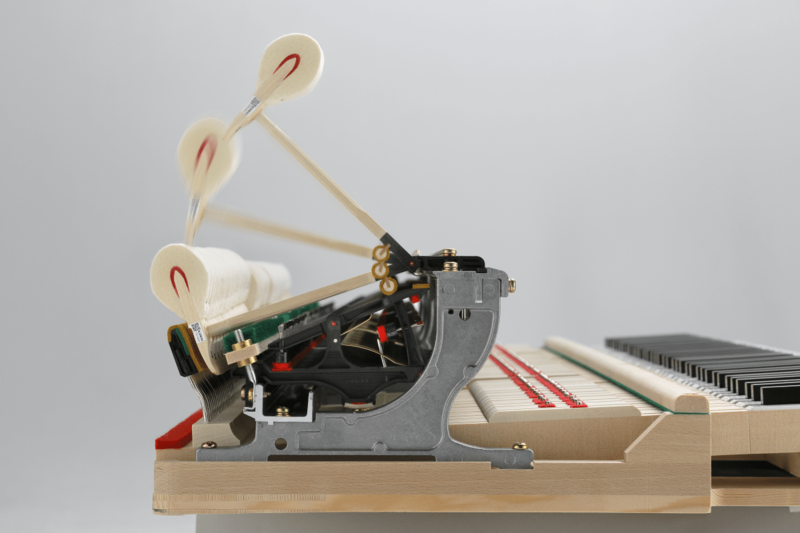 Tuning is the adjustment of the pitch of the strings in a piano, and the result is the correct relationship between all the notes of the instrument. 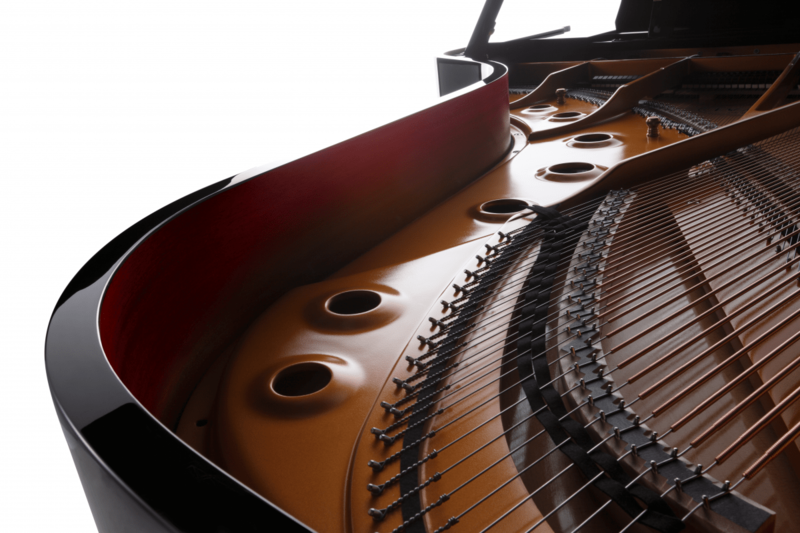 Equally important in the art of tuning is to make the piano sound as nice for as long as possible. 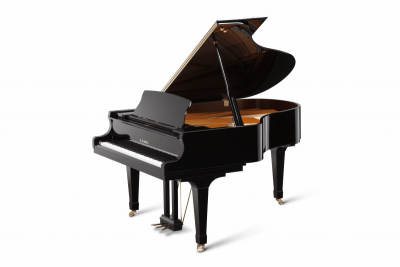 Our service at Touchstone Pianos includes the adjustment of the tone relating directly to the hammer – requires an adjustment of the hammer mechanism and matching it to the string. The process requires great skill, patience and dedication. The piano has so much more going on inside that needs to be monitored and adjusted as required. We will often adjust the complex playing mechanism to keep it operating properly, check and adjust the voicing or tone, and attend to the tuning as well. 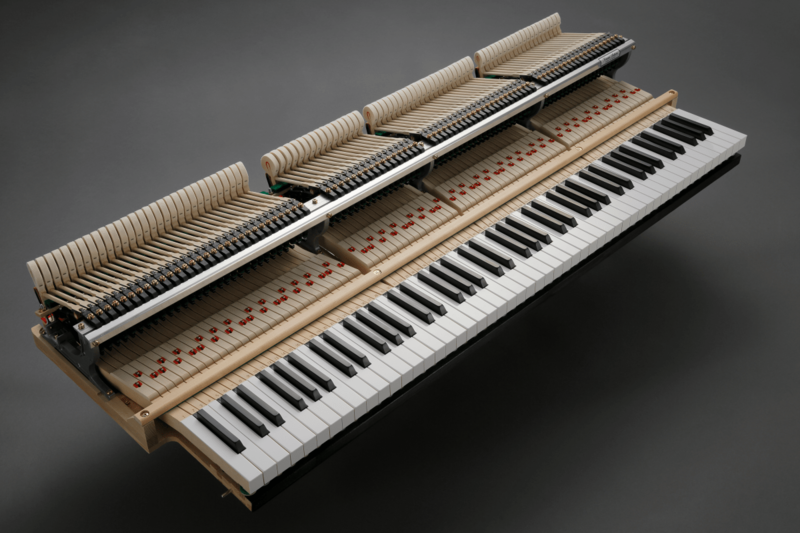 Touchstone Pianos offers professional piano tuning, repairs and rebuilding services in Wangaratta and surrounding areas. 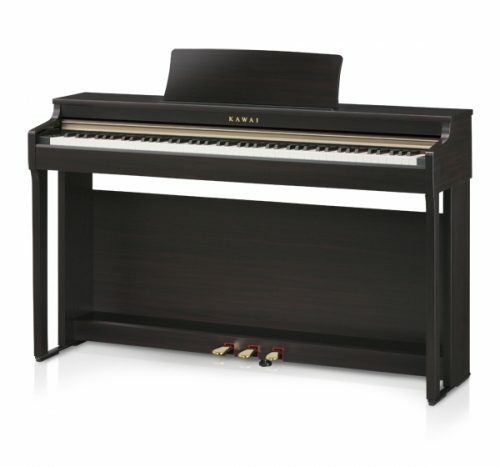 We have an extensive range of acoustic and digital pianos, ready for the new year. Set your life to music! 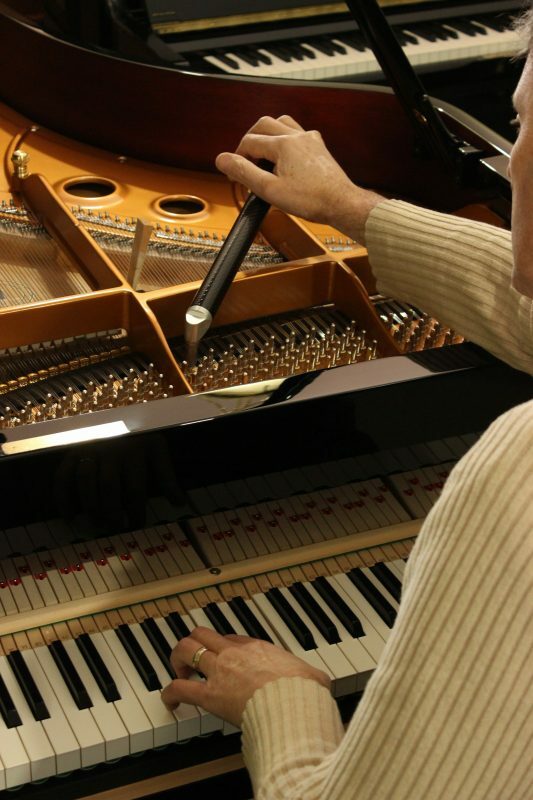 Owner Mark Bolsius has 33 years experience as a piano tuner. He completed his training at the Sydney Conservatorium of Music in 1982, and as part of a Churchill Fellowship, undertook further training in 1999 at the Steinway factory in Hamburg. He is also an accredited Yamaha Warranty Service Technician. Mark is a registered member (ARPT) of the APTTA (Australasian Piano Tuners and Technicians Association) and the Piano Tuner and Technicians Guild of both NSW and Victoria. 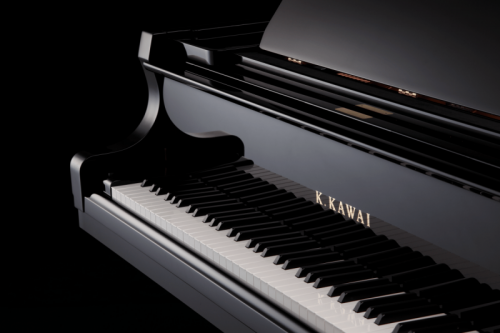 Touchstone Pianos is an accredited Kawai dealer, and we sell new and second-hand pianos of all kinds, as well as the complete range of Kawai digital pianos. 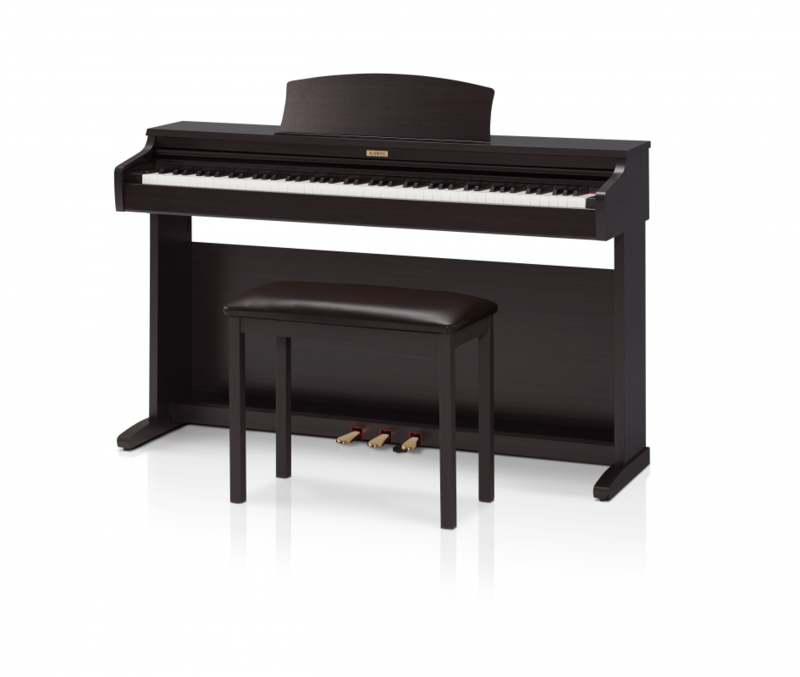 Our showroom in Wangaratta offers an impressive array of grand and upright acoustic pianos, and a sample of the digital range we offer. Our staff are industry trained and keen to match the perfect instrument to your specific requirements. See our services full listing and description of piano maintenance services we offer. 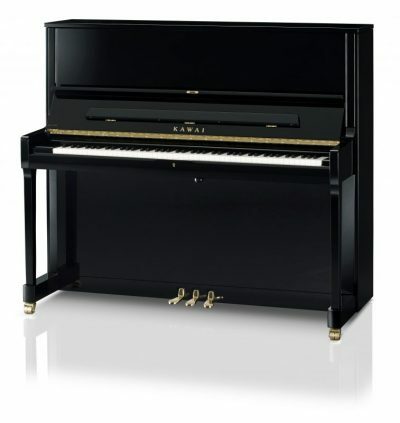 For fully trained and professional care of your piano, talk to Alastair or Mark at Touchstone Pianos in Wangaratta. 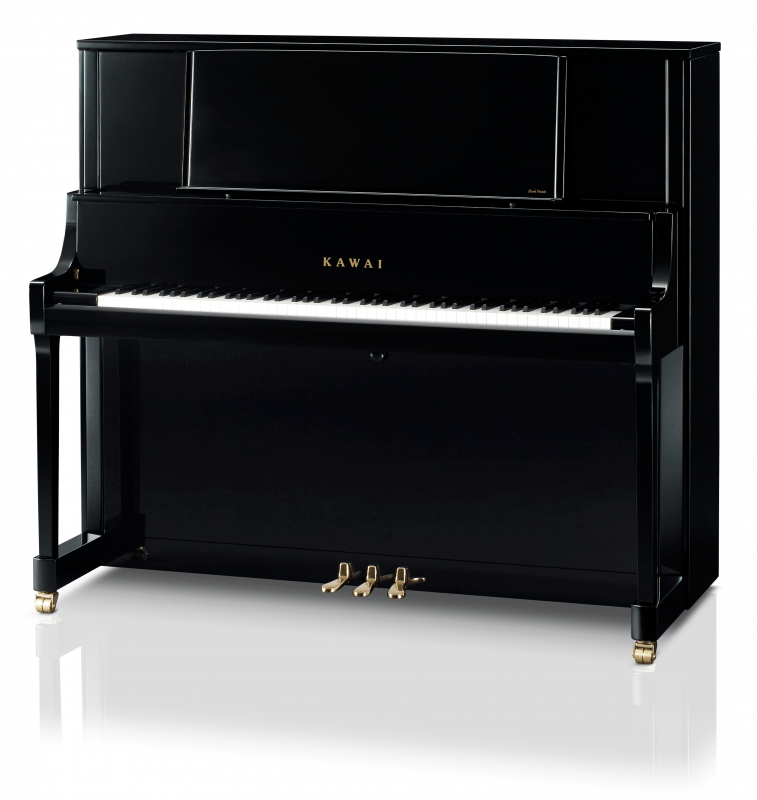 Piano specialists in the Wangaratta, Albury, Wagga, Euroa, Wodonga, Deniliquin, Seymour, Benalla and Shepparton areas. We service the South West Music Conservatorium in Deliliquin and the Riverina Conservatorium in Wagga, and we support the Murray Conservatorium in Albury. Visit the showroom on the corner of Warby & Ovens Streets Wangaratta, shop entry on Ovens Street. 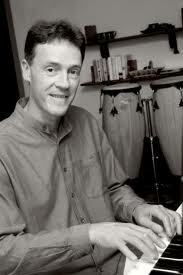 Owner Mark Bolsius has 33 years experience as a piano tuner. He completed his training at the Sydney Conservatorium of Music in 1982, and as part of a Churchill Fellowship, undertook further training in 1999 at the Steinway factory in Hamburg. He is also an accredited Yamaha Warranty Service Technician. 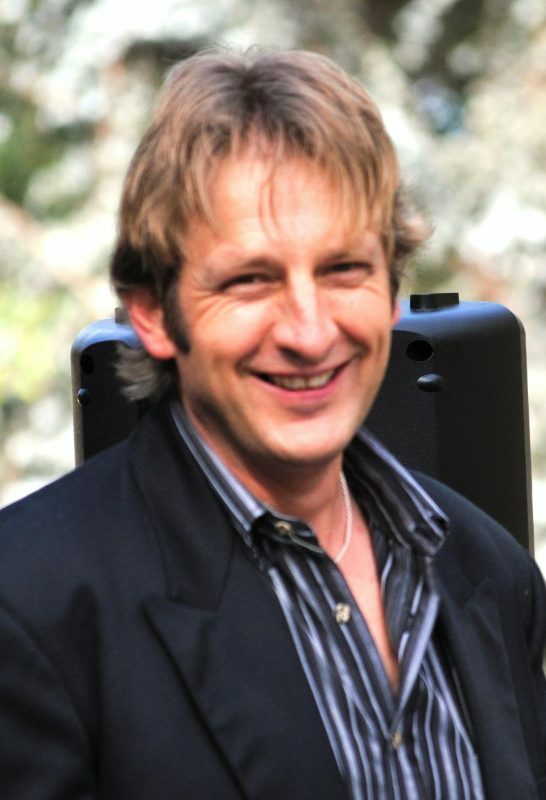 Mark is a registered member (ARPT) of the APTTA (Australasian Piano Tuners and Technicians Association) and the Piano Tuner and Technicians Guild of both NSW and Victoria. Alastair learnt to play piano at a young age and also plays harmonica, guitar and bass guitar. He has played in bands since he was a teenager and enjoys all types and styles of music. He has worked in the piano shop here in Wangaratta for over ten years coming from a sales background in the food service industry. 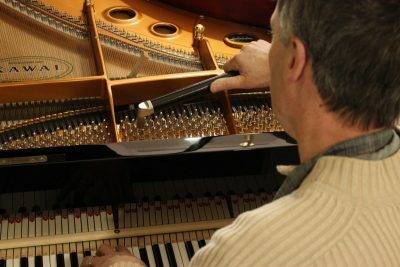 His duties at Touchstone Pianos include sales, administration, booking tunings and organising schedules and he also assists Mark in the workshop and maintaining the pianos in the showroom.